Quick SOTD as MizMuze has to dash off to another thrilling meeting. Fun. 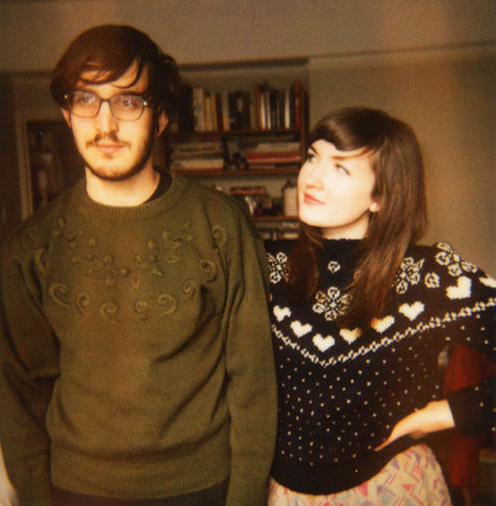 Summer Camp are London based duo Jeremy Warmsley and Elizabeth Sankey. 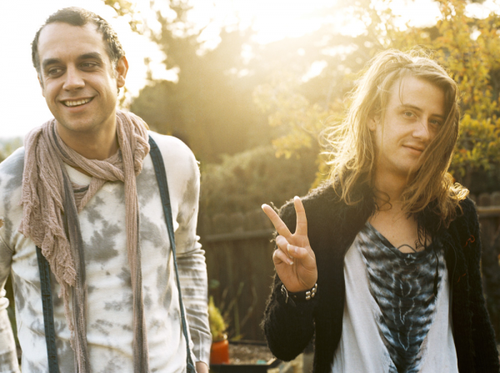 Their debut EP, Young was released last week on Moshi Moshi Records. 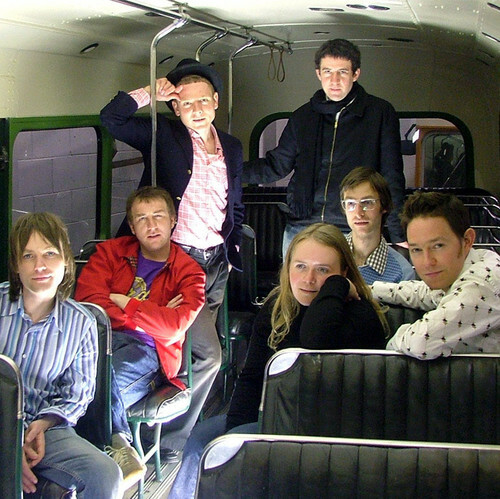 Glaswegian indie poppers, Belle & Sebastian have been around since 1996 and haven’t released any new material since 2006, but the 7-piece lads and lassie will be headlining the second day of the Treasure Island Music Festival on 10/17/2010. Their single, “Step Into My Office, Baby” comes off their 2003 LP, Dear Catastrophe Waitress. MizMuze is bringing you a 2fer Tuesday with Mates of State and Girls! Below is the original song “Laura” from San Francisco indie rockers, Girls, whose debut album, Album received a 9.1 on Pitchfork and earned the #5 spot on Spin Magazine’s best album of 2009 list.